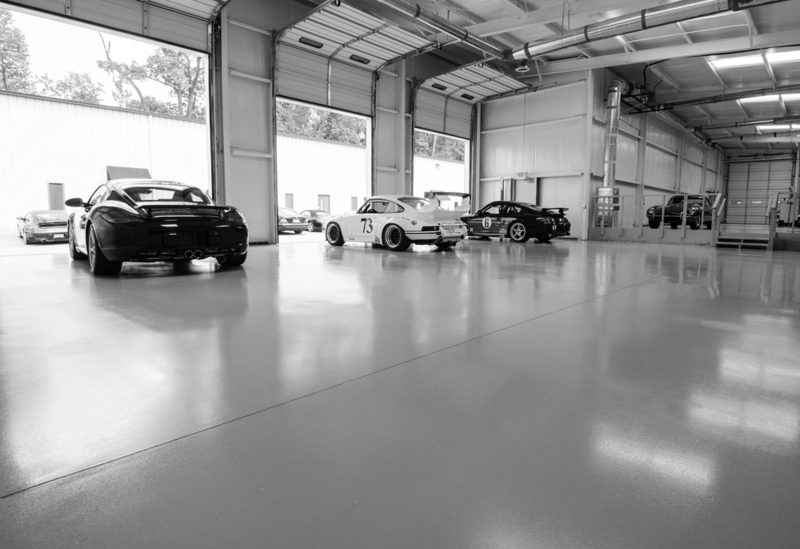 Our new Climate Controlled Storage facility comes fully equipped with tire racks for your extra track or street tires, storage racks for your race equipment & generous floor space for your track vehicle to stay while you're waiting for your next event. 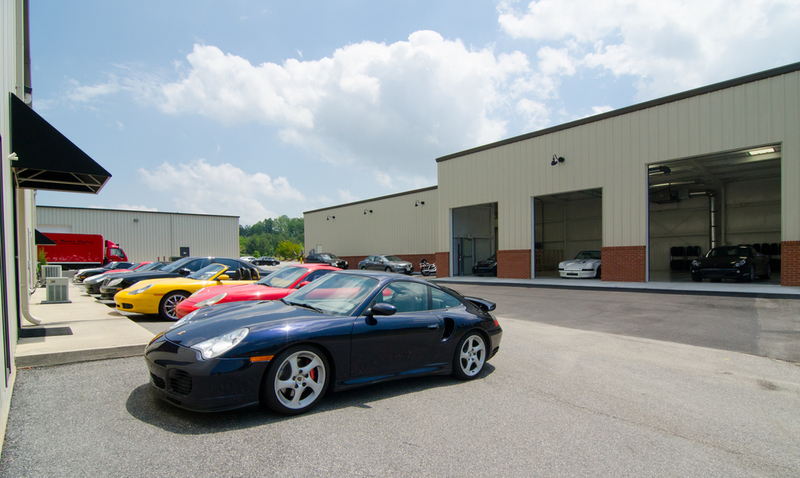 While in storage, you will have the added convenience of having our technicians on hand to both service and oversee your Porsche before and after each event. 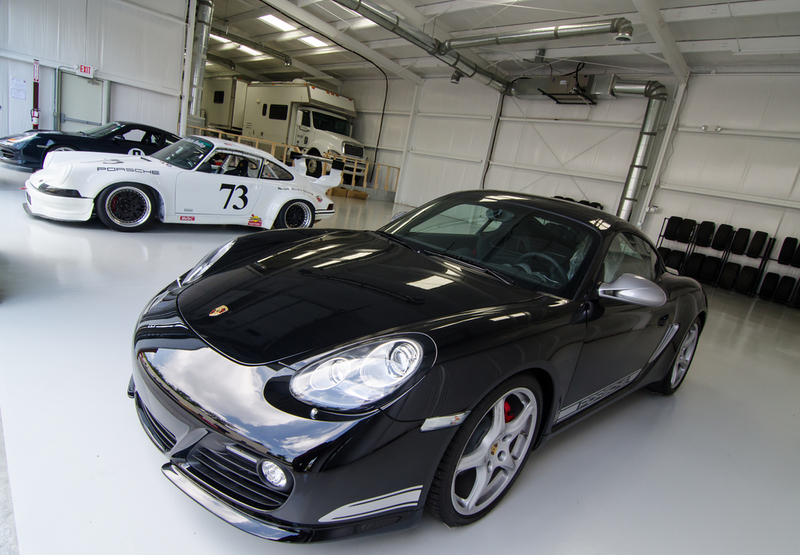 We will prep your vehicle for the track, tech inspect it and have it ready for pick up or transport to your next event.